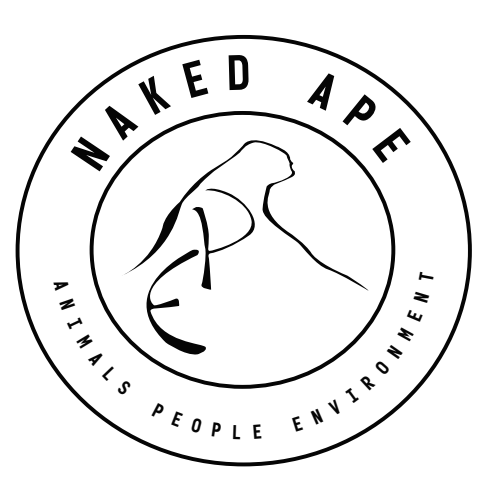 Naked Ape was pleased to feature PALS from January to April of 2018. A portion of our sales has been donated to them. We have also dedicated our BE CALM: Black Lava, White Howlite, and Dog Charm bracelet to them - a portion of the proceeds from this bracelet will always be donated back to PALS. The recipients of our Pet Therapy Program are primarily persons whose response to other forms of therapy is non-existent, or to whom pet therapy would provide an alternative to other more common forms of therapy. PALS clients are 75% senior citizens, 5% adults, and 20% children and teenagers. The need for our services continues to grow, partly due to the measurable benefits of pet therapy, but largely due to the increase in an ageing population. As the population ages and continues to move from independent housing toward some type of long term care facility the residents often are forced to downsize their personal belonging and that includes the family pet. Despite statistical facts surrounding improved mental and physical health and wellbeing with exposure to pets, at the time in their life when pets become the most important the connection is removed. PALS visits on a regular basis helps to bridge that connection again, helping to restore what was once lost. Pet therapy, sometime also referred to as animal-assisted therapy, helps improve patients mental, physical, social and emotional functioning with the aid of animals. Depending on the preference and volunteer availability, different animals can be used in therapy, including dogs, cats, guinea pigs, and rabbits. PALS visits take place in a variety of settings, including, hospitals, nursing homes, long and short term care facilities, schools, libraries, young offender centres, homeless shelters, and mental health facilities. Because many children, teens and adults enjoy working with animals, pet therapy can be particularly beneficial for individuals who are resistant to treatment or have difficulty accessing their emotions or expressing themselves in talk therapy. Animals have also been known to reach non-responsive individual when conventional therapy has been unsuccessful. What conditions/disorders can respond to Pet Therapy? PALS is funded in part from generous donations by people like you. Please visit www.palspets.com for more information or to donate.